As seen on Happify Daily! "You know the feeling when you read a book and that book just… understands you? 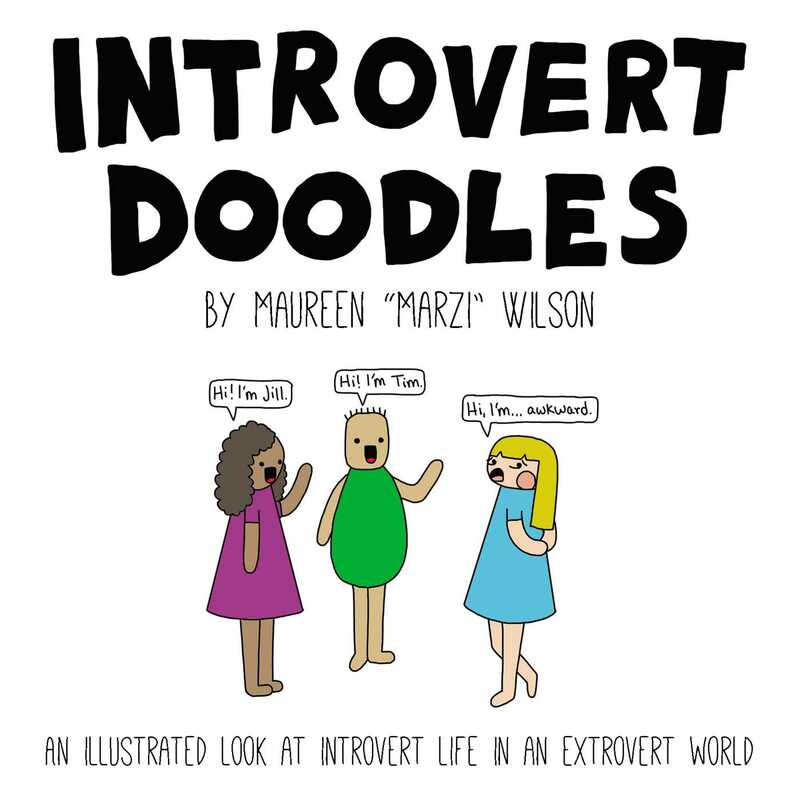 Imagine how this unique, illustrated book will make your introverted friend feel. It’s a gift that says, 'I get you.'"